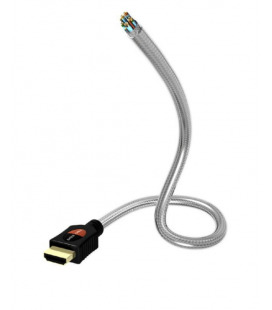 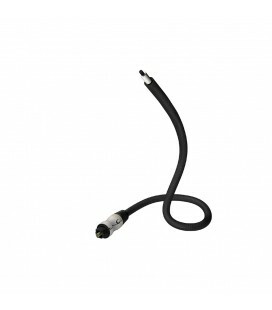 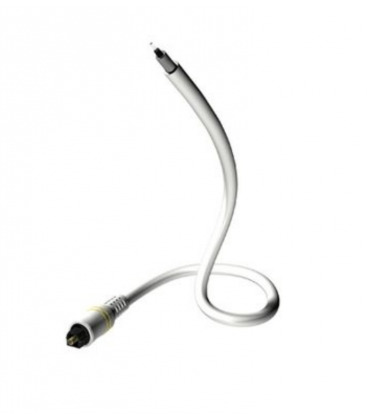 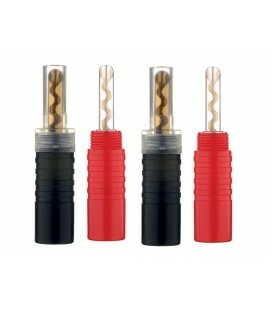 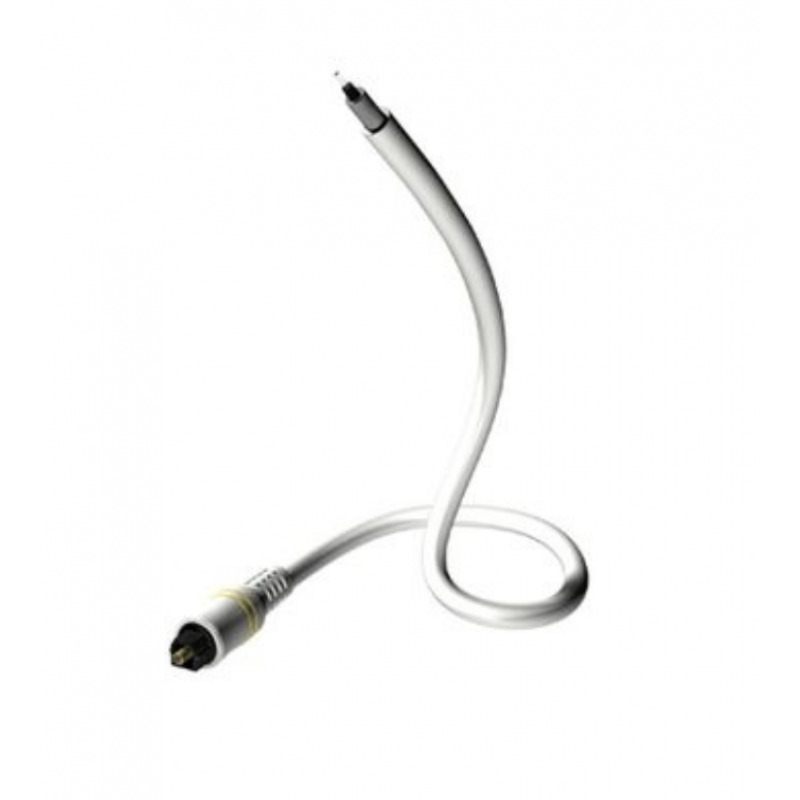 Eagle Cable is offering products from loudspeaker, interconnect and video cables to gold plated connectors and special car hi-fi adaptors to optimize your hi-fi system individually to enjoy audio and video presentations. 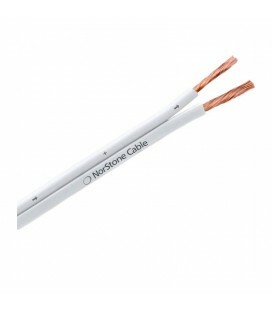 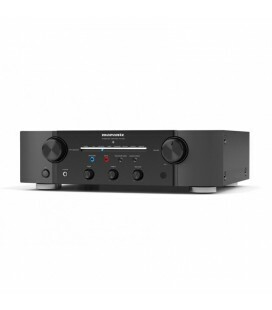 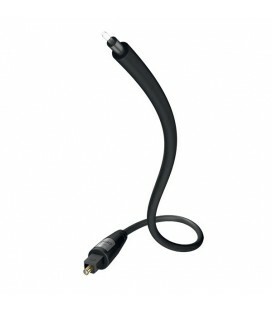 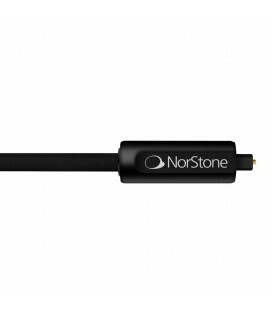 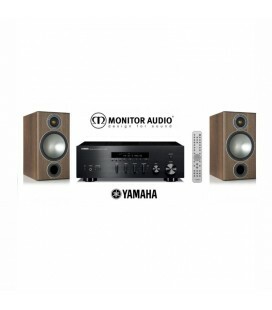 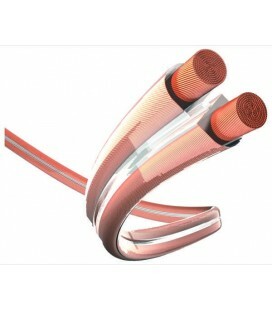 Investing small amounts in cables only, could optimize your hi-fi and video system several times. 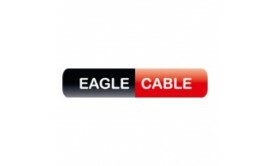 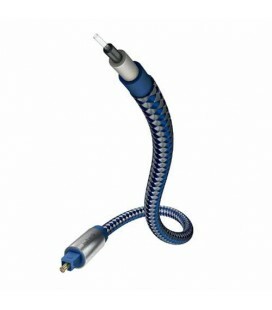 Made and designed in Germany, a typical trademark of Eagle Cable since more than 18 years, keeping balance between attractive price and quality constantly. 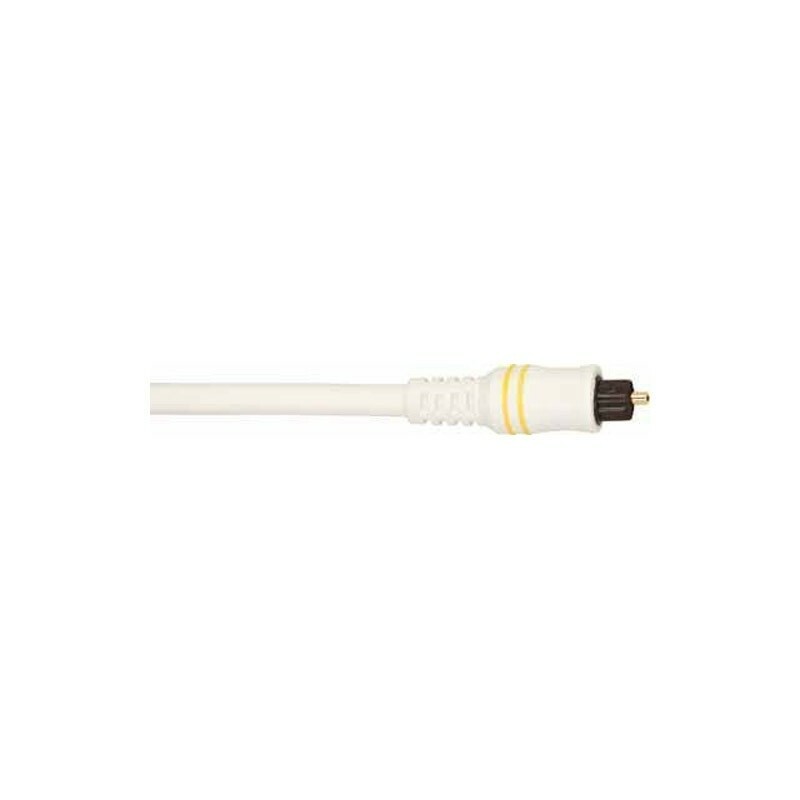 Cable for optical signal transfer made by special plastic (nearly Nylon quality), assembled with TOS-Link plugs. 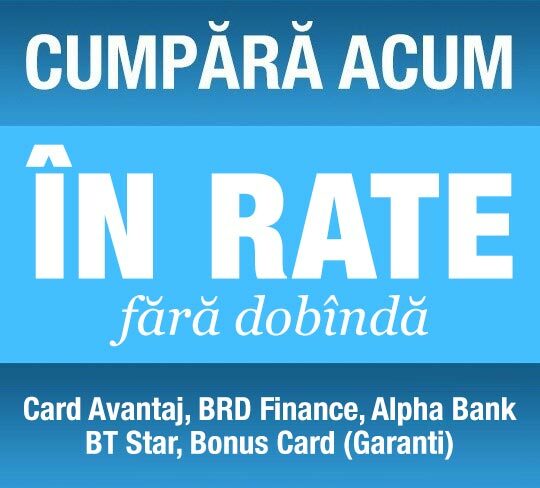 Best digital transmission.